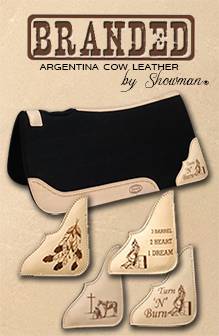 Showman ® 5/8" x 50ft derby nylon rope. 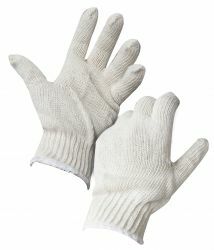 Adult size cotton roping gloves. One size fits most. Sold by the dozen.